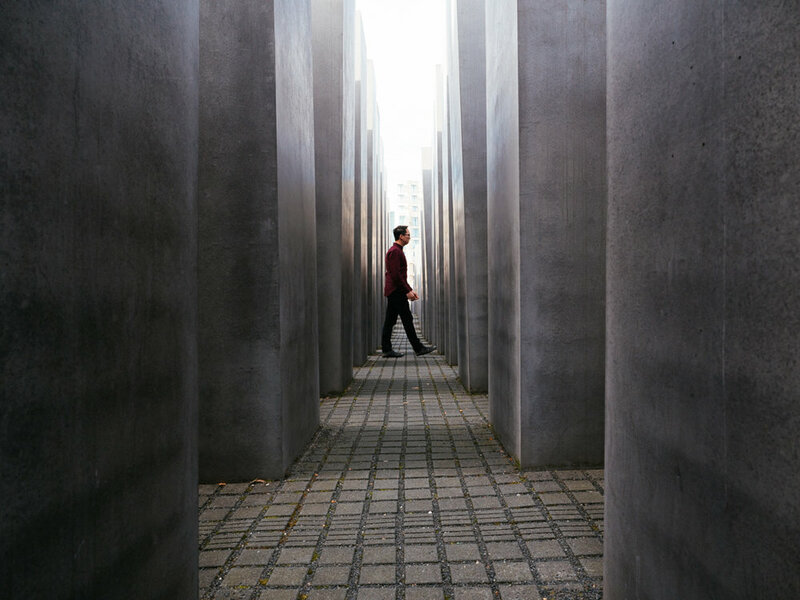 10 Things To Do In Berlin — Now That's a Honeymoon! Nearly a two-hour flight from London, the capital city of Berlin is the largest in Germany. 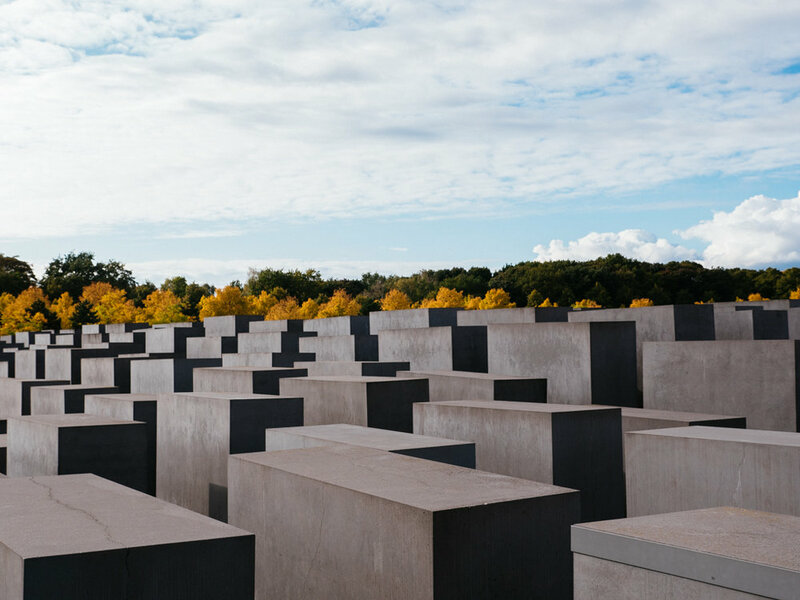 Known for its rough history, dynamic culture, historic and modern architecture, you'll certainly want to make the most out of your trip while in Berlin. Four days was a good length of stay to see the main attractions, given that we also stayed at Grand Hyatt Berlin which was located very central. 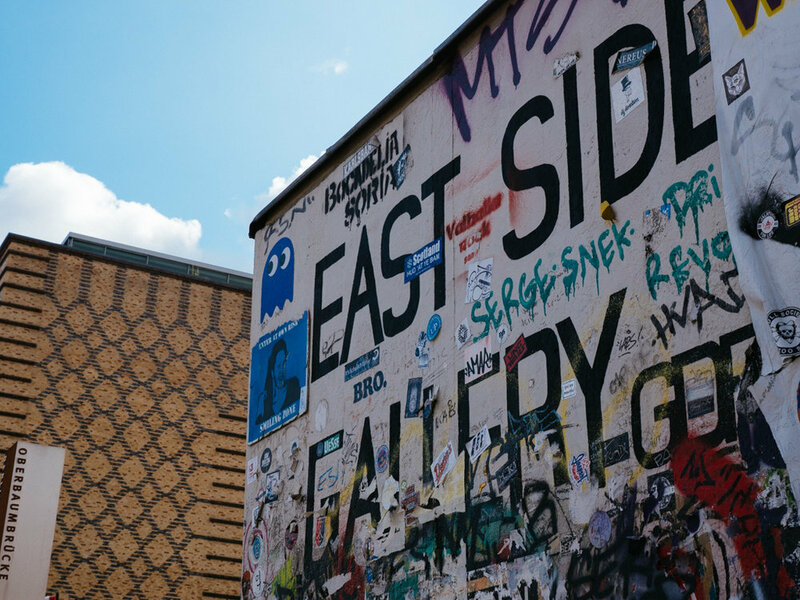 We've listed down the things we loved and you should NOT miss while in Berlin, Germany! 1. Visit the historical Brandenburger Tor. 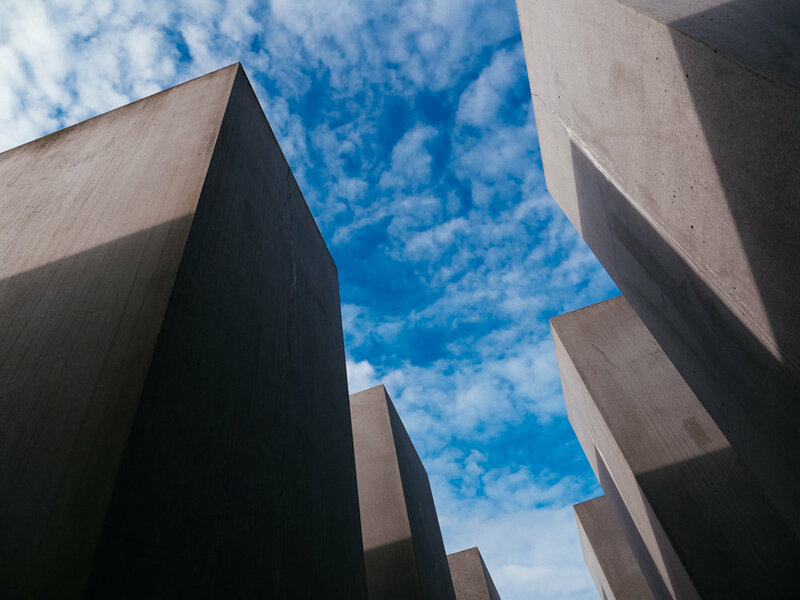 One of Berlin’s well known landmarks, this 18th century monument has been a strong symbol of peace and unity in all of Europe. It can get busy during the day but you can always come back at night for a quieter nightscape. 2. 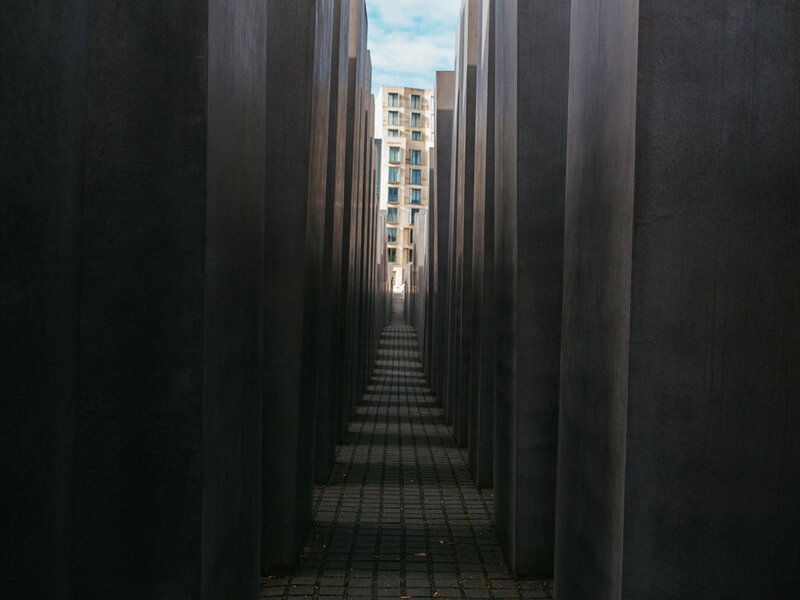 Memorial to the Murdered Jews of Europe. 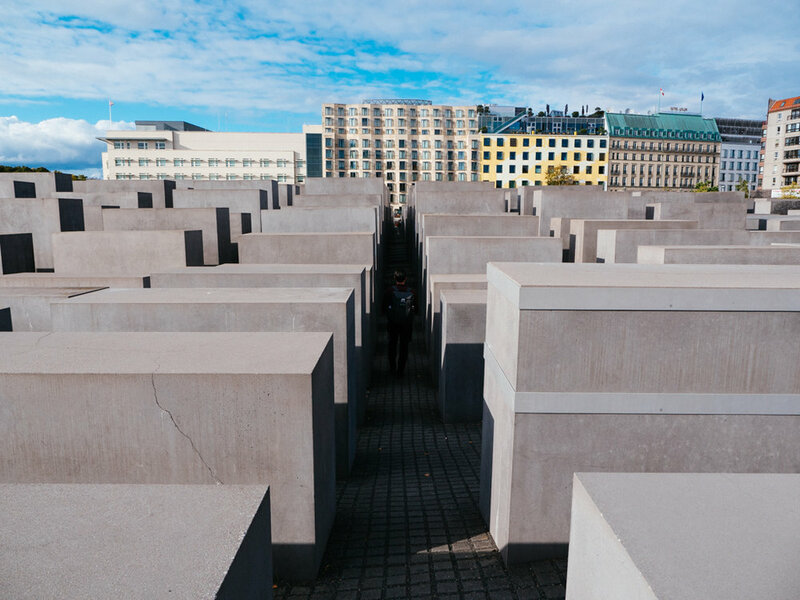 Designed by architect Peter Eisenman, the famous Holocaust Memorial is just a few minutes walk from Brandenburg Gate. It consists of 2,711 concrete slabs arranged on a grid pattern on uneven ground. This art installation leaves room for interpretation so prepare to experience mixed emotions. 3. 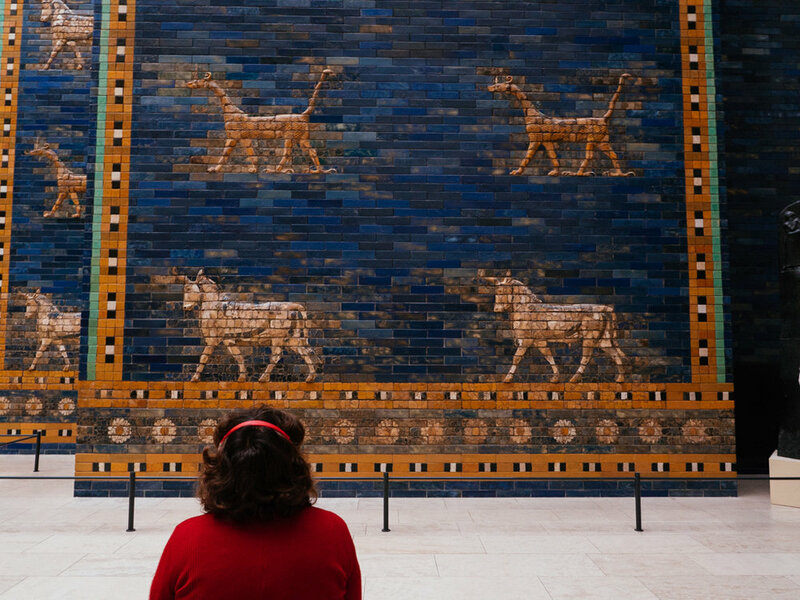 Spend an afternoon at Museum Island. 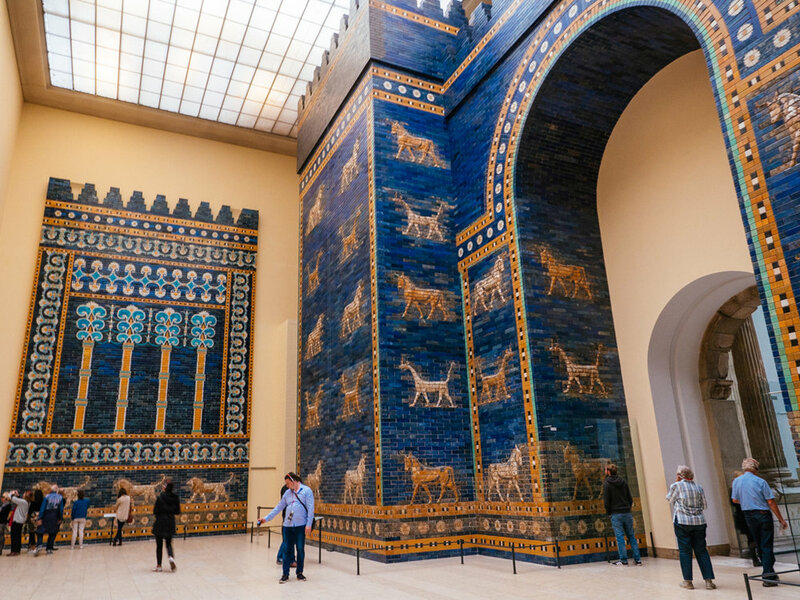 A UNESCO World Heritage Site with not one, not two, but FIVE museums is surely a must-visit while in Berlin. We booked museum passes online and entry to all 5 museums is only 18 euros. We managed to see only 2 out of 5 museums but it was well worth it. 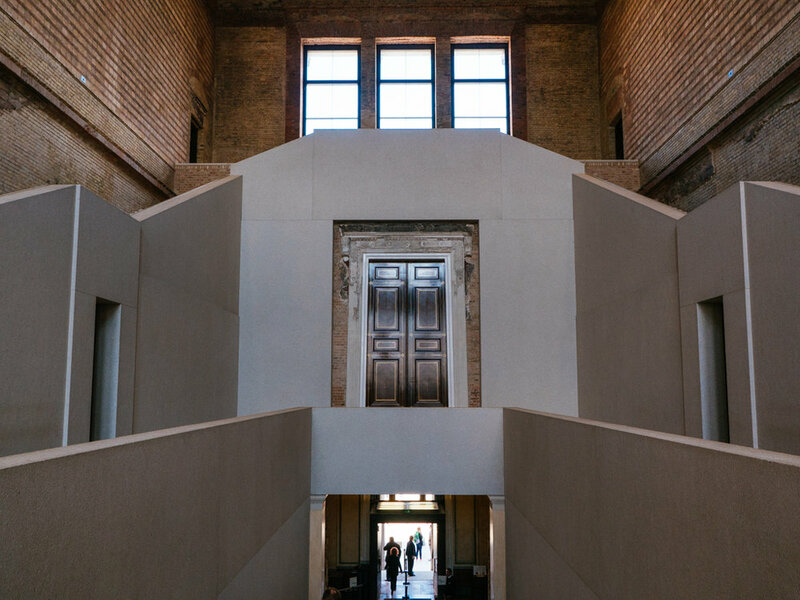 Neues Museum houses the legendary bust of Egyptian Queen Nefertiti. 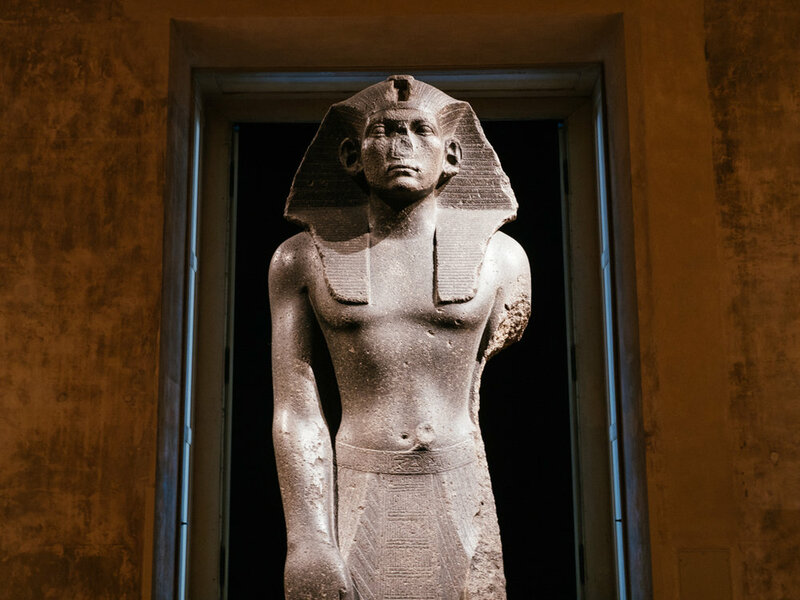 It's one of the best pieces of art and history we have come across. 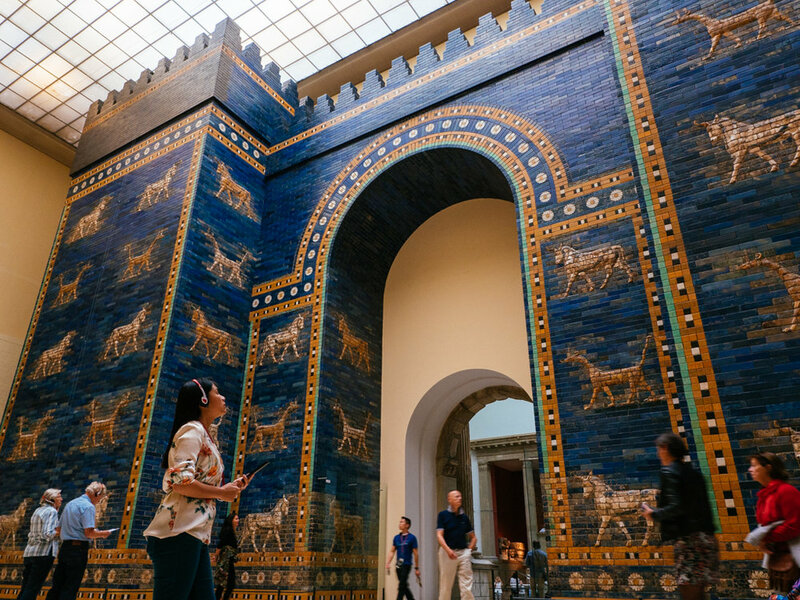 Pergamon Museum houses the reconstruction of Ishtar Gate. 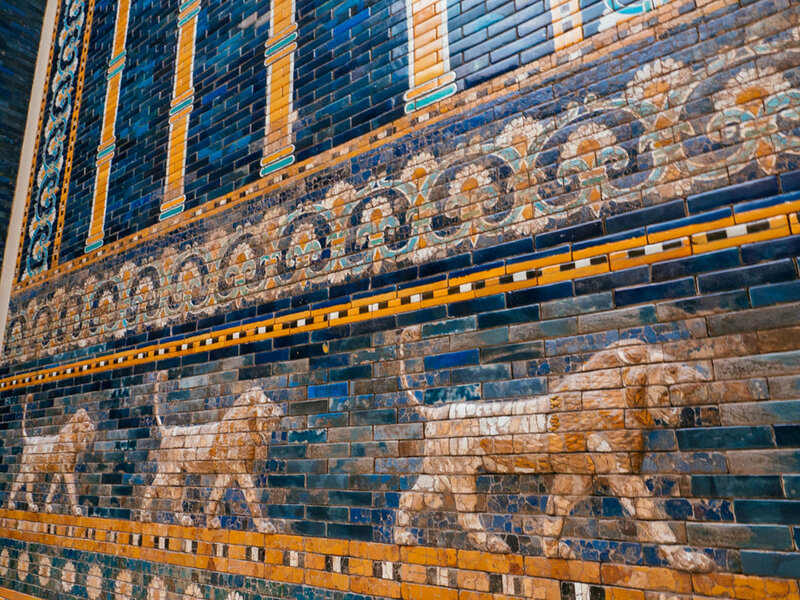 It was originally constructed during the reign of King Nebuchadnezzar II of Babylon in 575 BCE. To jump back in time this far in history truly felt surreal. Anciently surreal. You can imagine how we stayed here for a very long time simply in awe. 4. Visit what used to be the most dangerous place on earth. 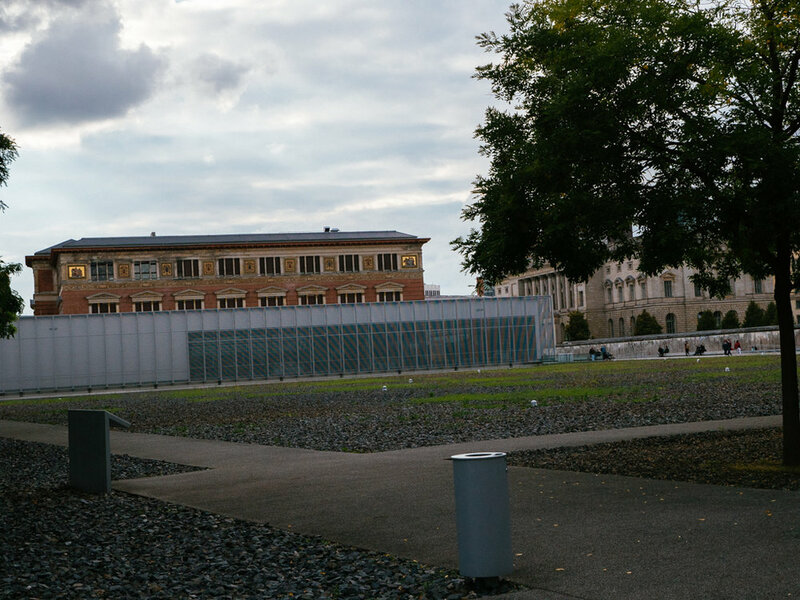 Both an indoor and outdoor history museum, Topography of Terror is located along Niederkirchnerstrasse, where during the Nazi regime was the SS Reich Main Security Office and headquarters of Secret State Police. Entrance to the museum is free. 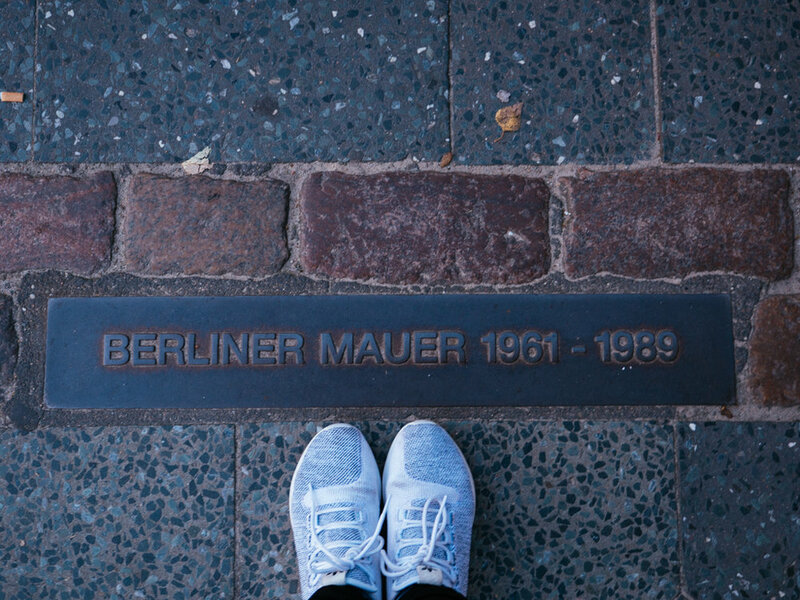 A section of the Berlin Wall can also be found here. 5. 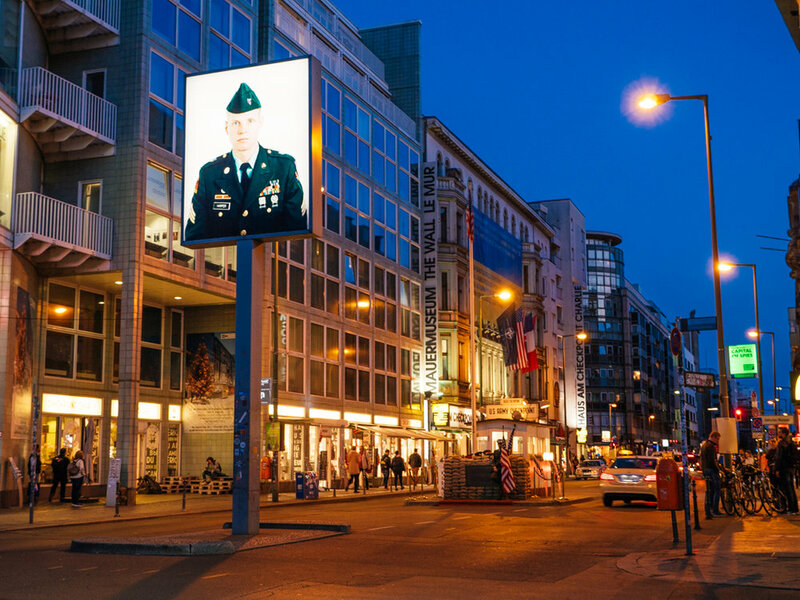 Pass by Checkpoint Charlie. Former border crossing between East Berlin and West Berlin, Checkpoint C played a vital role during the Cold War and also witnessed several attempts to escape from East Berlin. Now it's a highly touristy area with replicas of the checkpoint, signs, and also museums. 6. 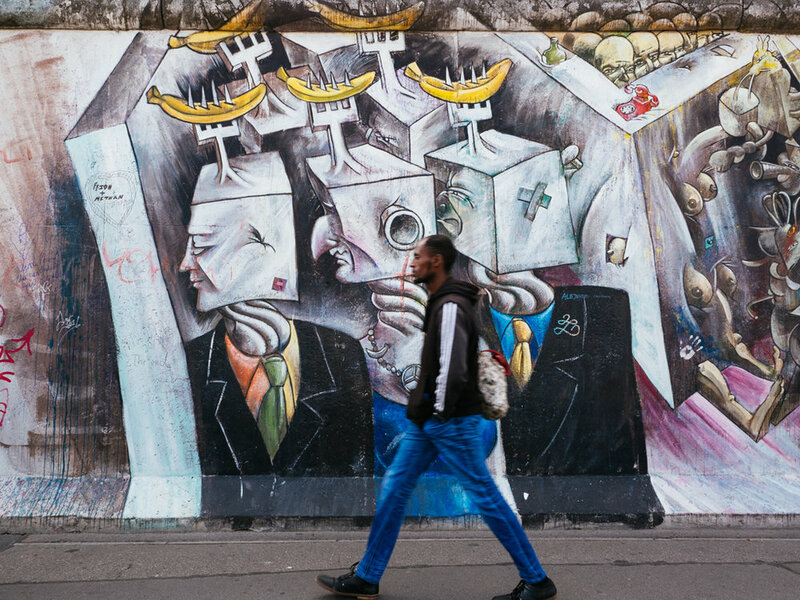 Head to the mile-long East Side Gallery. This could be one of the most memorable strolls you’ll ever take in your life. 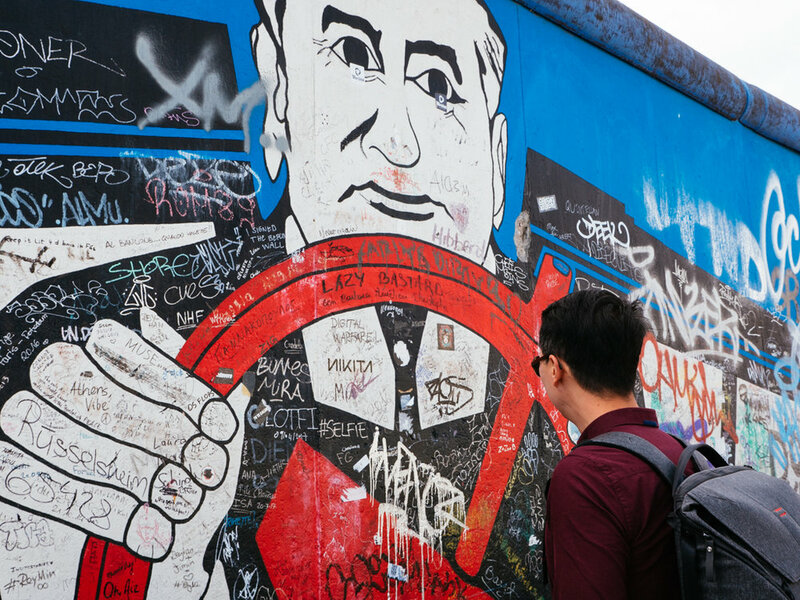 What was once part of the Berlin Wall is now a 1,316-meter stretch of murals and paintings. 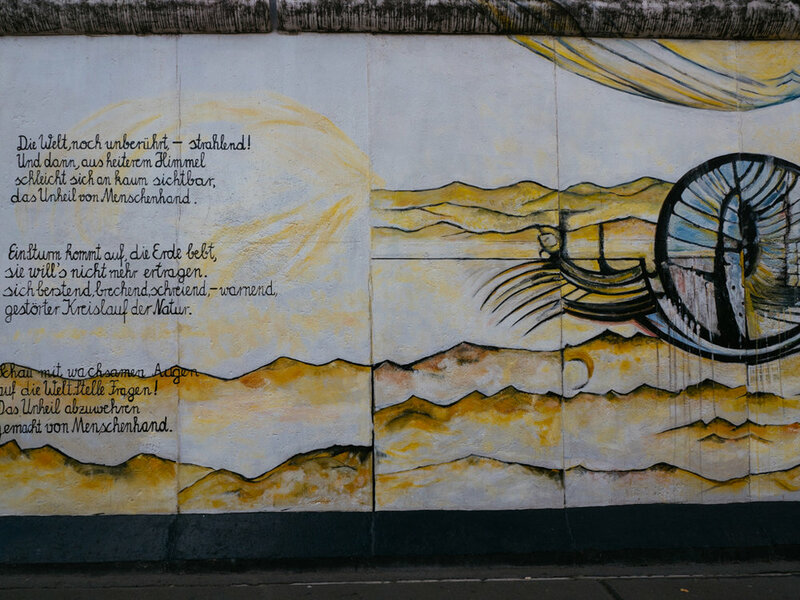 This historic work of art is considered an international memorial for freedom. Get your hearts and cameras ready. 7. Visit the Book Burning Memorial at Bebelplatz. Bebelplatz is the location of one of the Nazi book burning ceremonies in 1933. Just across Humboldt University is a memorial by Micha Ullman that you won't really see immediately. On the ground is a square glass and underneath are empty book shelves that can apparently house the 20,000 books burned that evening. 8. Where else to learn about espionage but in the German Spy Museum! First of all, this was Dexter’s idea. I was opposed to going here but it turns out we really had a great time. Informative, interactive, it was a mix of old school and modern spy world. There were references to James Bond and of course real-life stories on how spying plays a huge role during times of war. At the end of the museum is also a laser maze… to which we kept playing for nearly an hour! To our surprise, it was one of the highlights of our trip! 9. Visit the German Parliament Building of Reichstag. Even though we didn’t get the chance to go inside and climb its famous dome, it was worth the view to sit on the grass and just watch people pass by. Advance tickets are available online. 10. Last but NOT at all the least, CURRYWURST. PLAN YOUR TRIP TO GERMANY WITH THE HELP OF OUR POSTS BELOW!